Check out the latest episode of Tom Kilkenny's East Coast MMA Show, which was recorded last night and features Tom's Aggressive Combat Championship co-promoter Eugene Perez and fighter Tevin Dyce. They're still pretty peeved at me over that Deadspin article, but that doesn't mean it isn't a good listen. Oswald Perez is really, really good at tapping people out. Don't believe me? Then consider this: every time he steps into the cage, he emerges with the "W" by way of armlock. That's a pretty impressive feat, and you can credit the 21-year-old Jungle Gym instructor's success on a number of things - his top-notch training background, his work ethic, his talent. 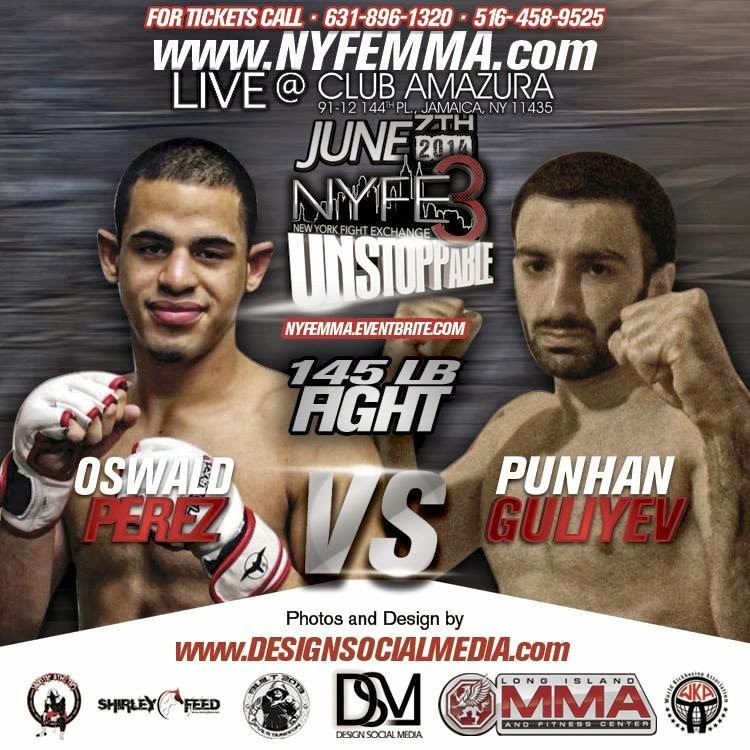 But regardless of the how and why, the fact of the matter is he's getting it done, and on Saturday, at New York Fight Exchange 3, Perez will have another opportunity to get it done. The MMA Journalist caught up with the Bronx native for a quick interview. Read on for a little insight on the submission machine. 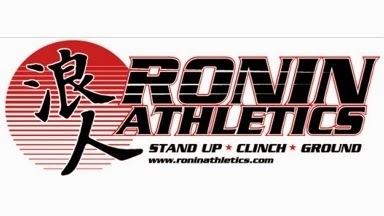 Christian Montes' Ronin Athletics has long been a part of New York City's MMA instruction tapestry. And now, thanks to a video done by Business Insider, you can get an up-close and personal look at what it's like to train there without actually getting punched in the face.